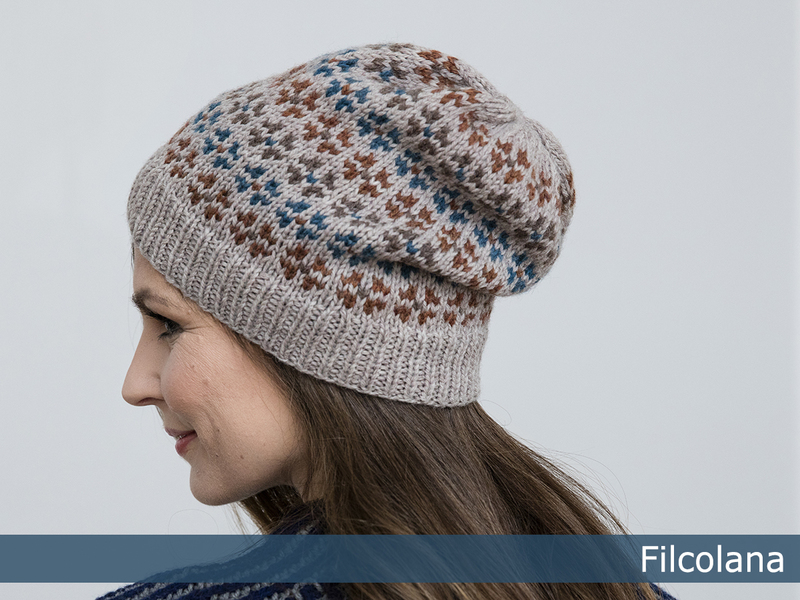 Strandsennep is a lovely hat with sweet little chains of flowers worked in stranded knitting. 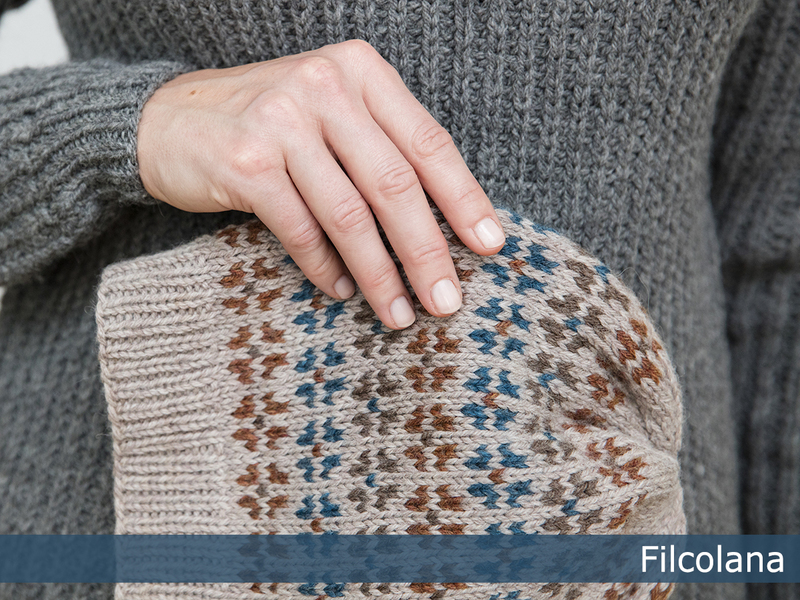 The pattern is simple and gives you the perfect opportunity to play with colours. Strandsennep literally translates into ‘beach mustard’, but the plant is named Sea rocket in English. 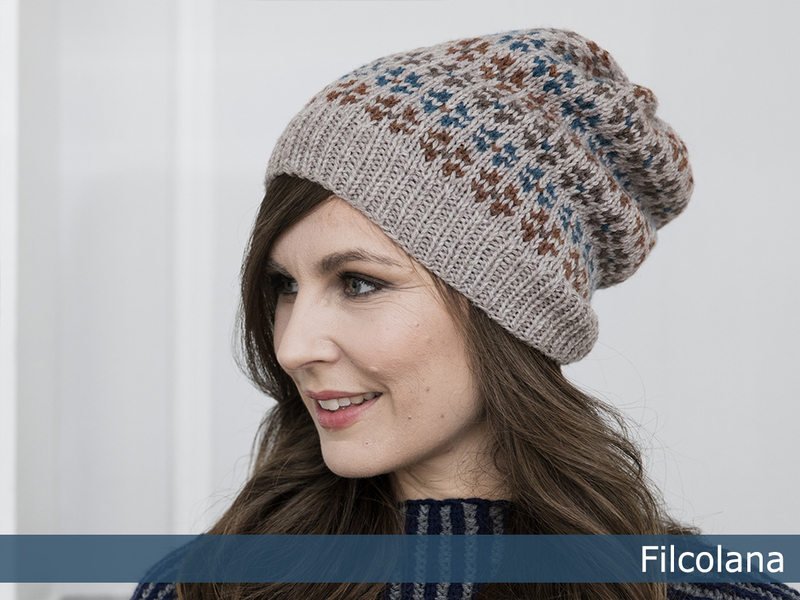 ”Strandsennep” is part of Filcolana’s ”Colours of the Scandinavian Summer” collection. For this collection our team of designers have found inspiration in the incredible Scandinavian light and colours in the works of the Skagen Painters.